A weekend full of chrome, horsepower, music, camping and family fun. The Fergus Truck Show would like to thank our volunteers for all the hard work they do over the course of the Truck Show Weekend Past, Present and into the Future. 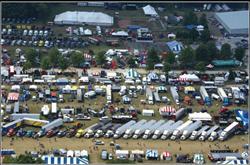 We owe our Volunteers for the tremendous success of our Truck show and for that we THANK YOU!!!! From the Staff and Directors with the Fergus Truck Show. 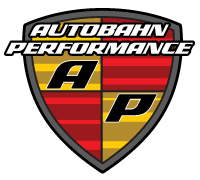 Thanks to Autobahn Performance of Atlanta for the showcase of custom Audi and Volkswagen cars, and hosting the service repair clinics. In 2017 we have asked what were the best truck tires of 2017. 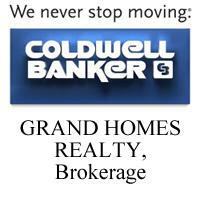 Check out the results.